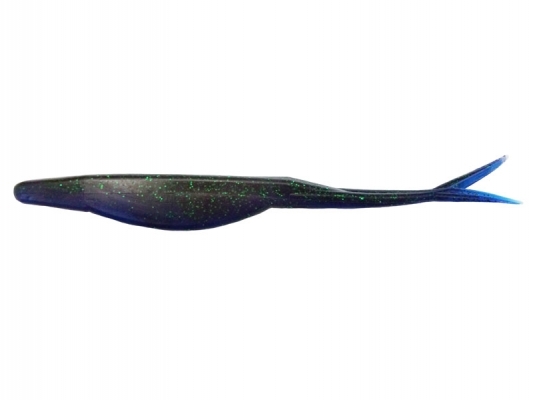 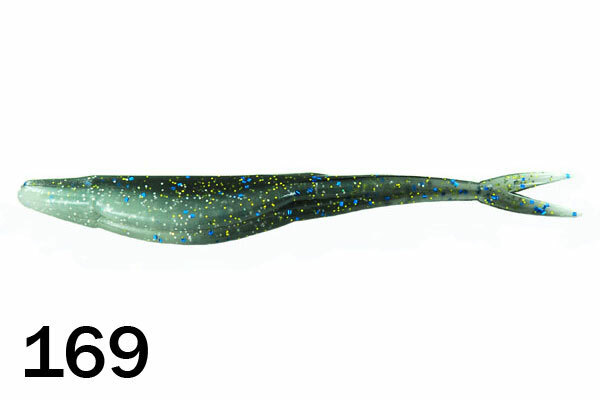 The 6" Mega Shad is the perfect size when fish want a bigger profile meal. 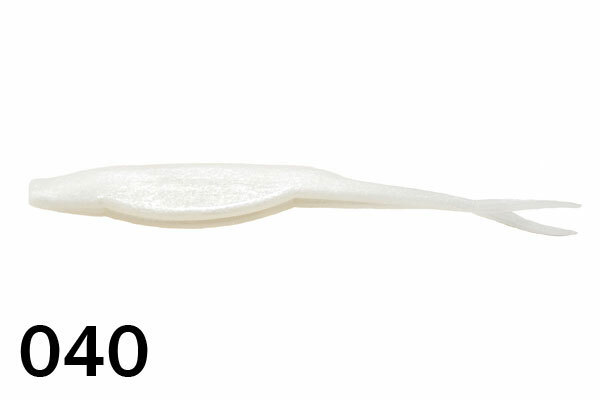 The extra size makes it a little easier to throw in the wind and can be rigged in a variety of ways. 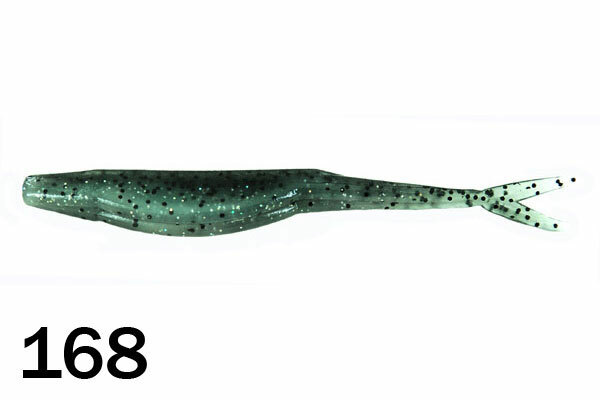 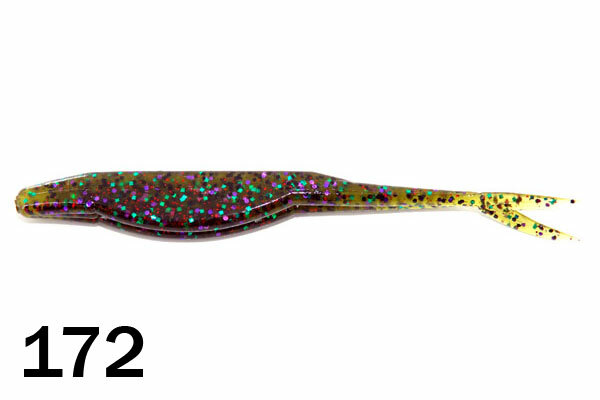 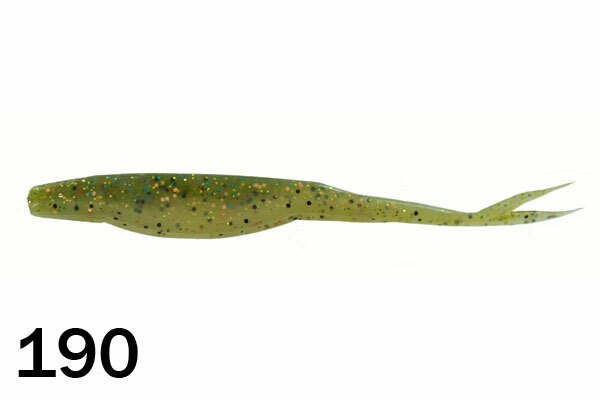 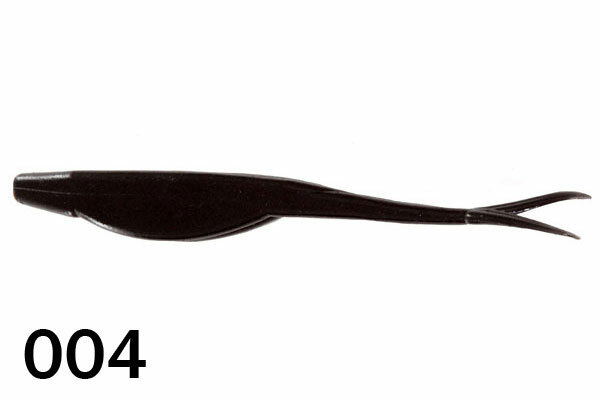 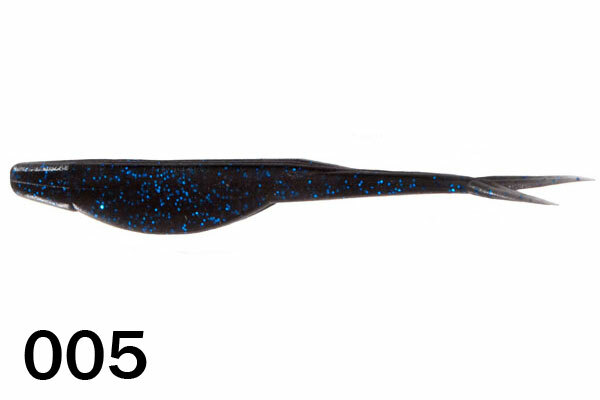 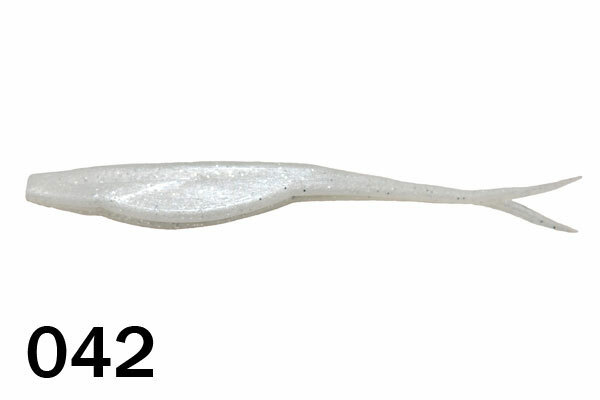 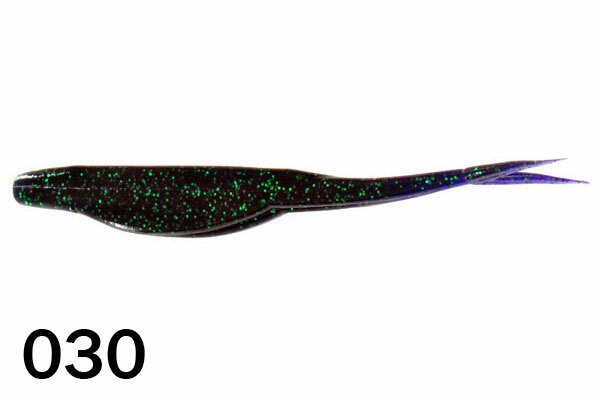 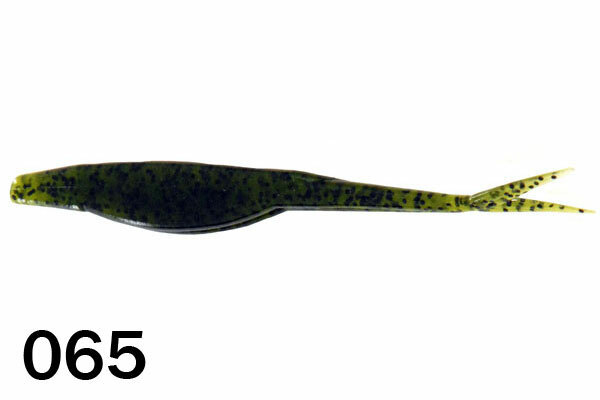 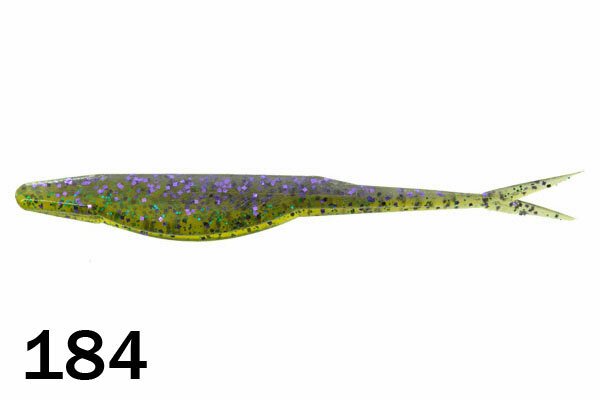 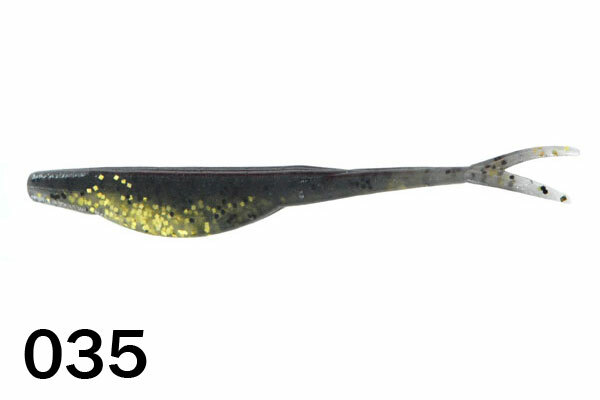 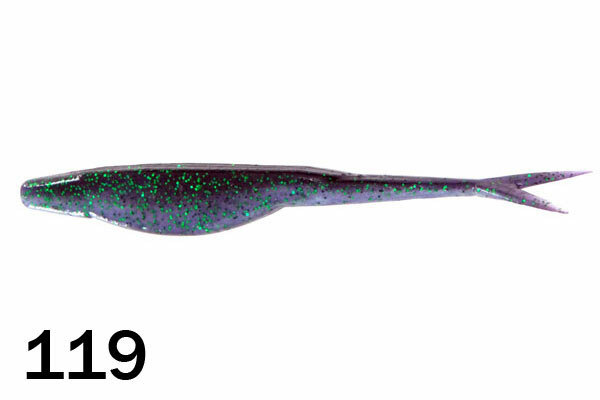 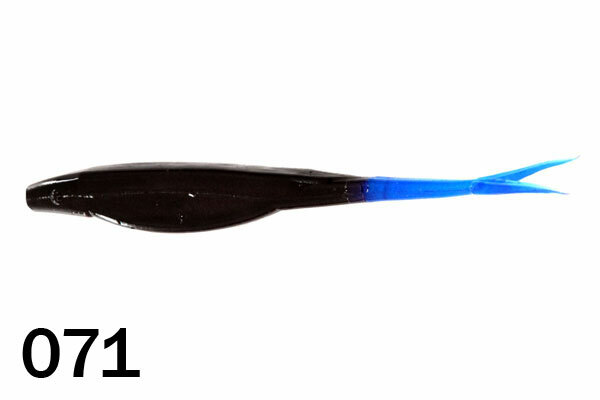 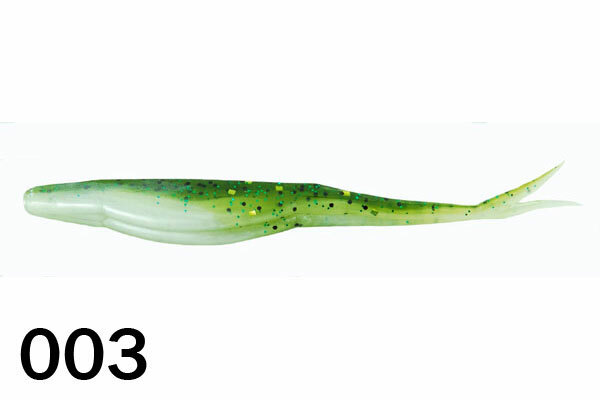 Many people are using a weighted belly hook to give the bait a shimmy as it falls, similar to a stick bait. 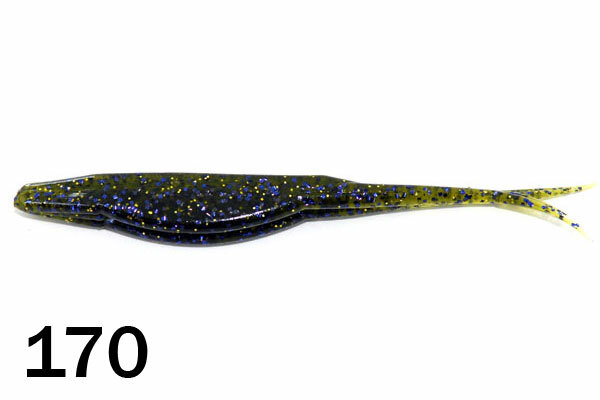 It is a great size to bulk up a vibrating jig when used as a trailer.